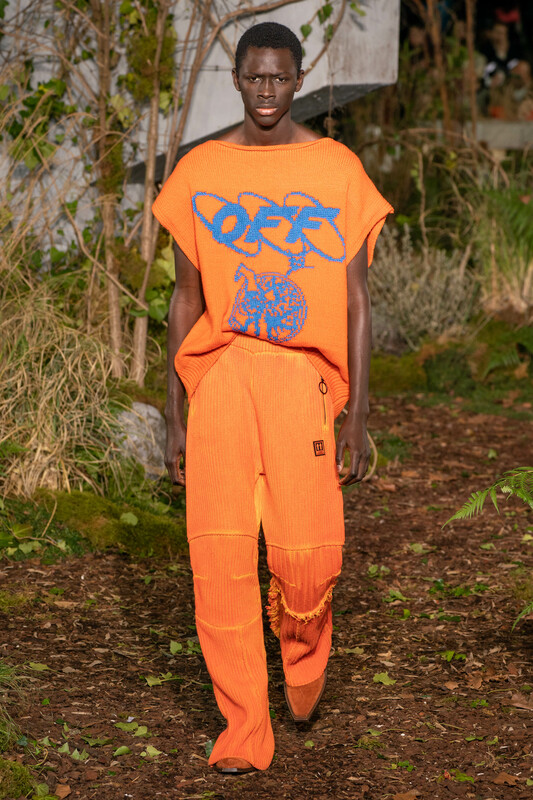 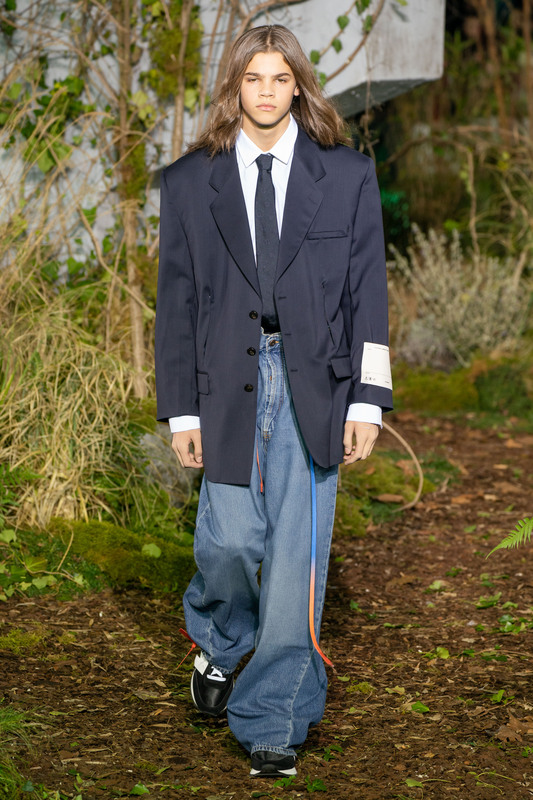 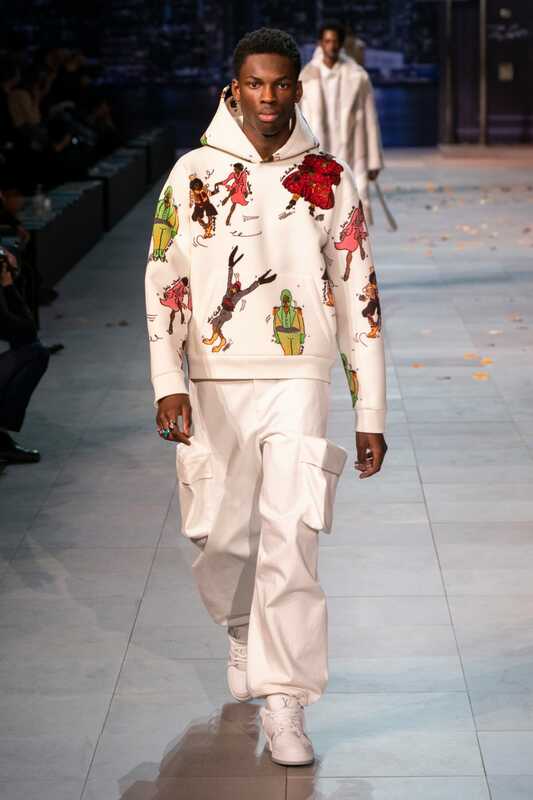 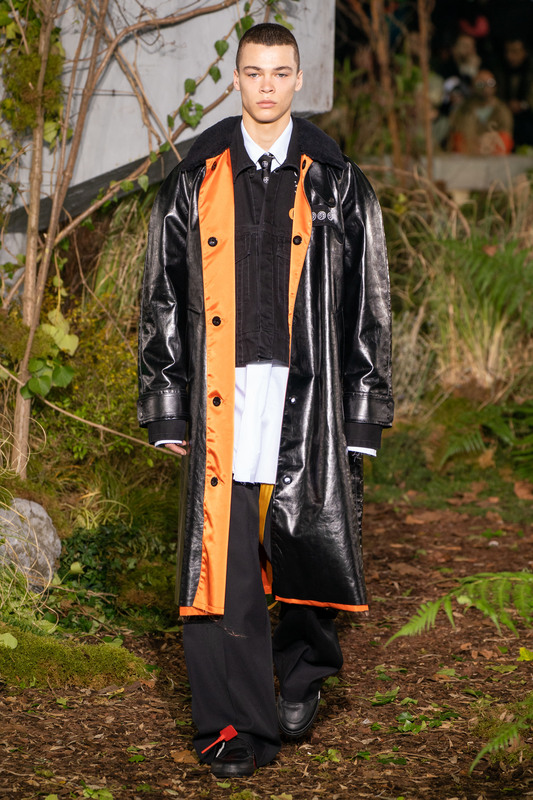 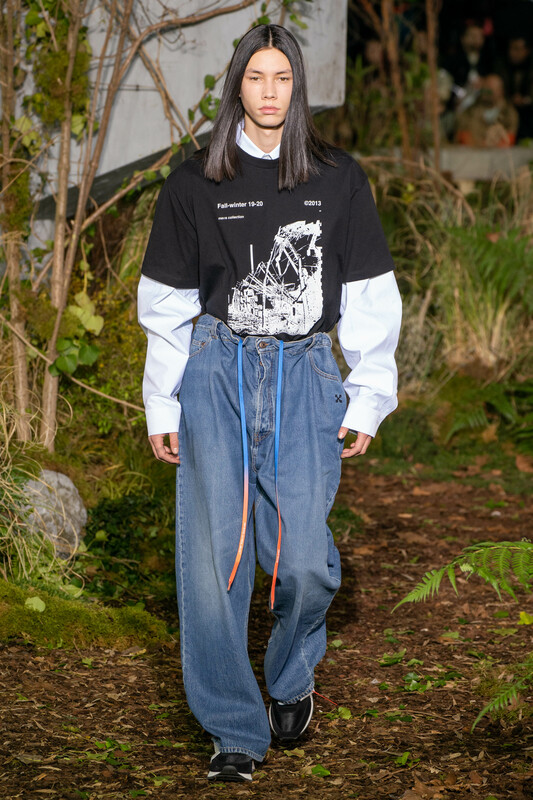 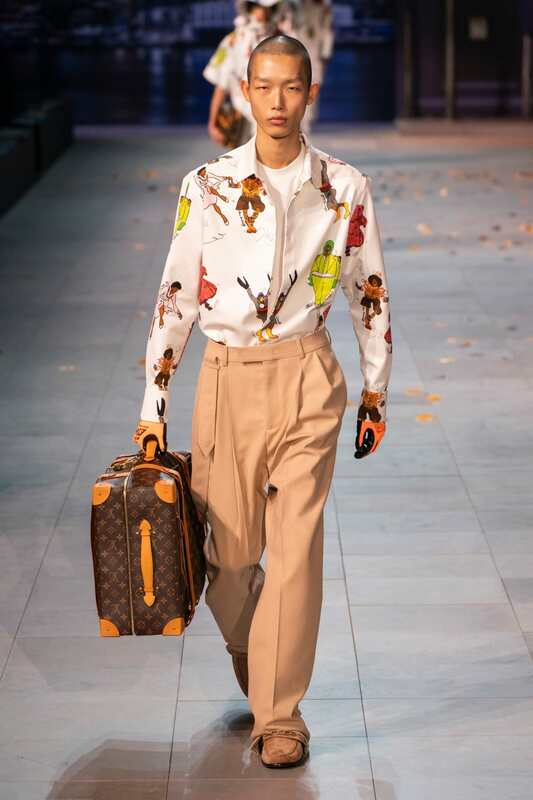 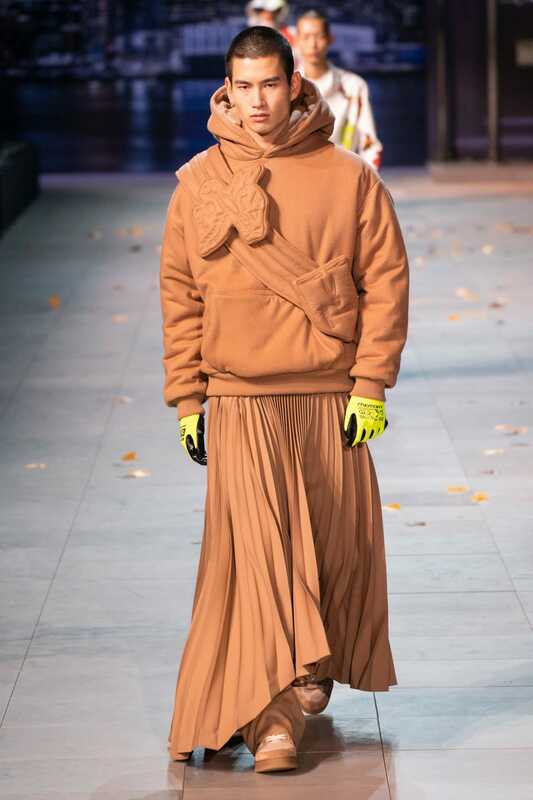 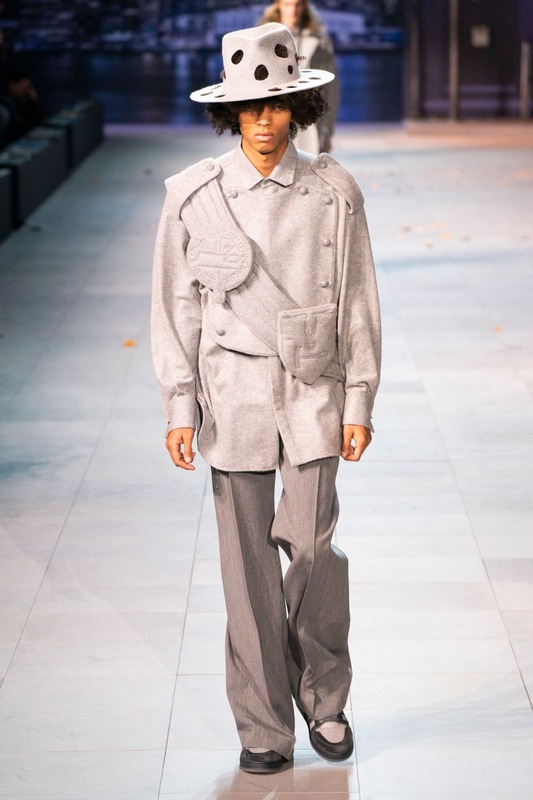 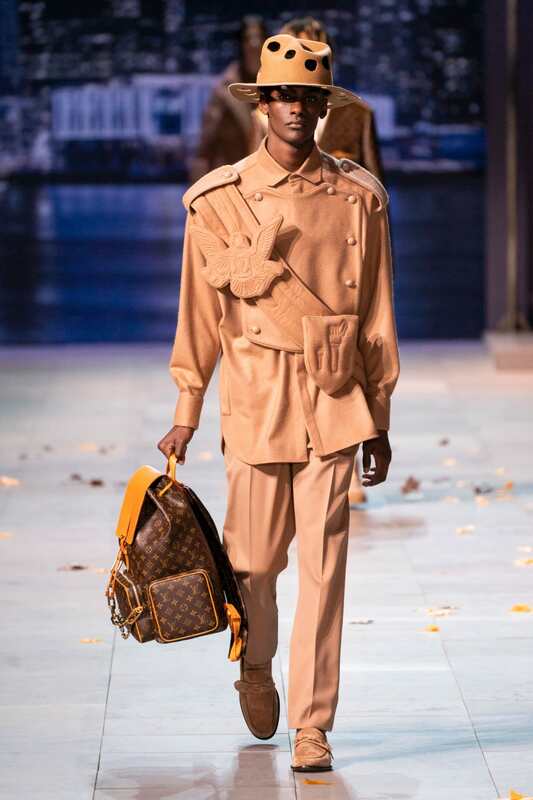 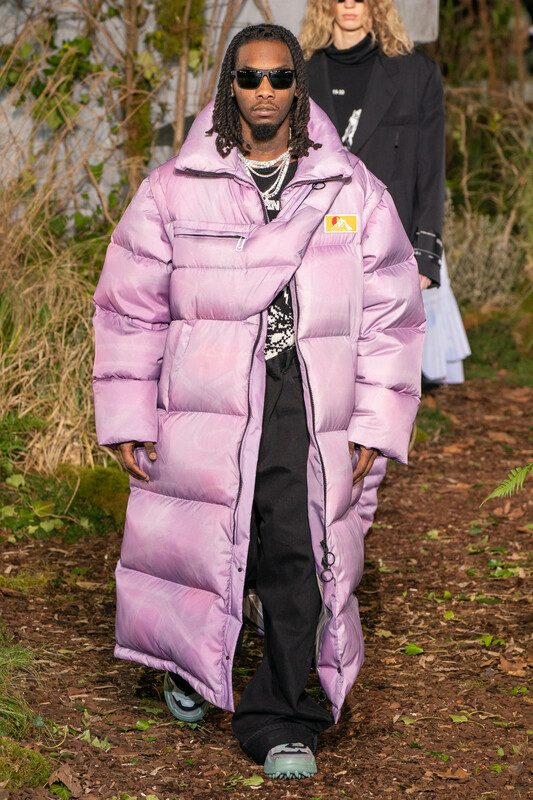 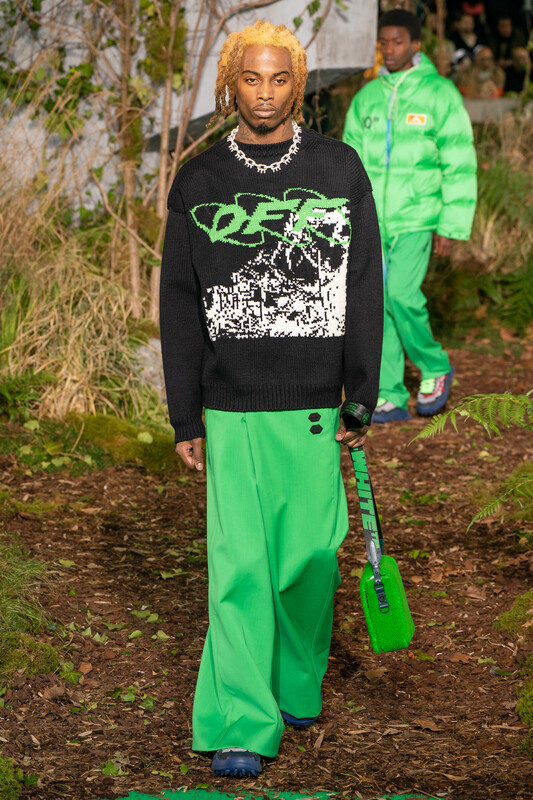 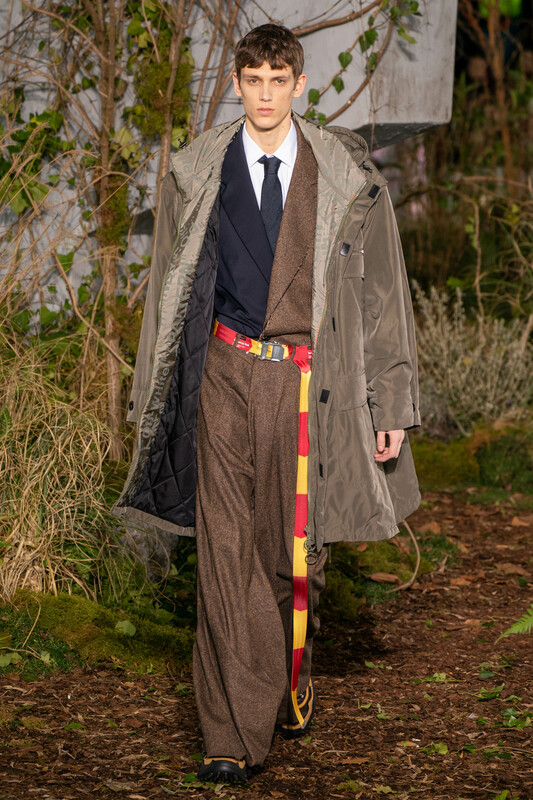 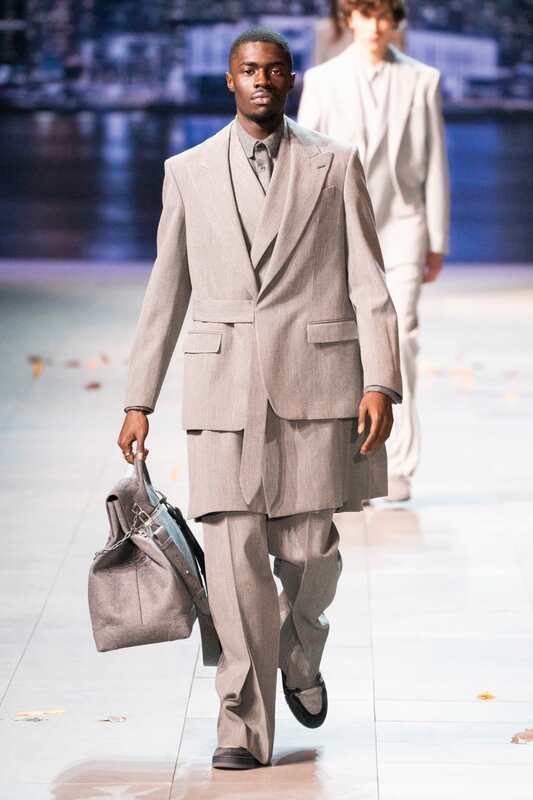 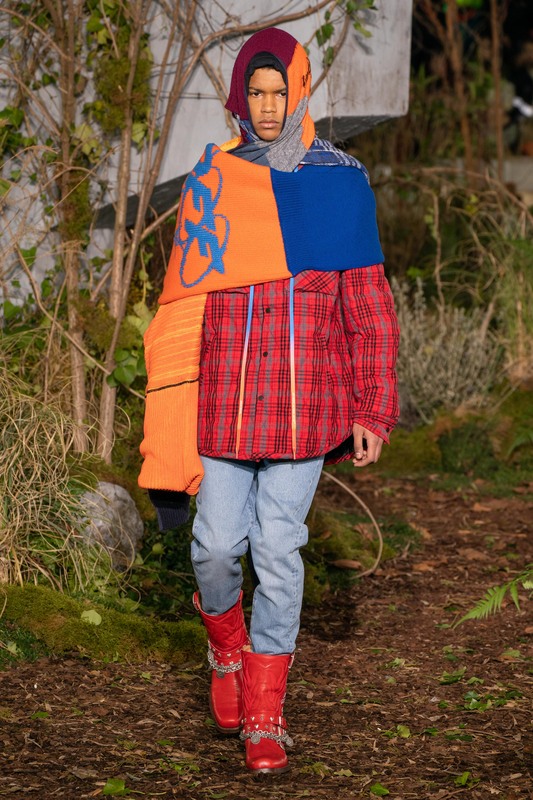 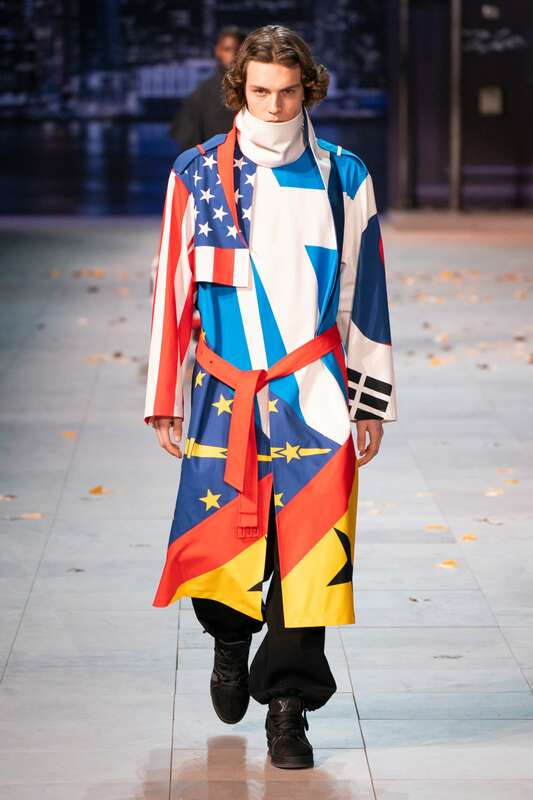 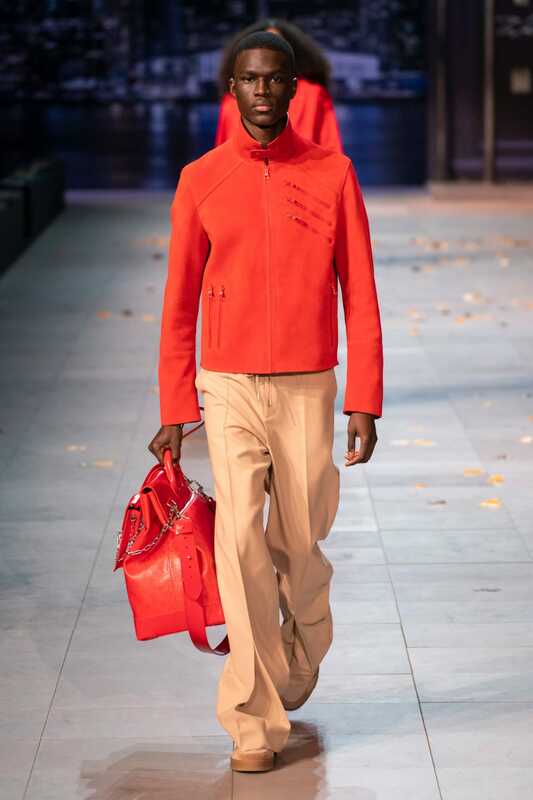 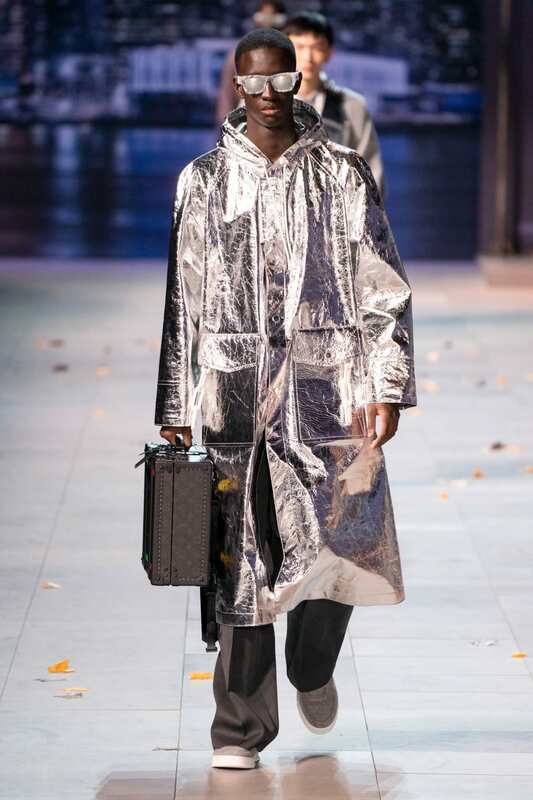 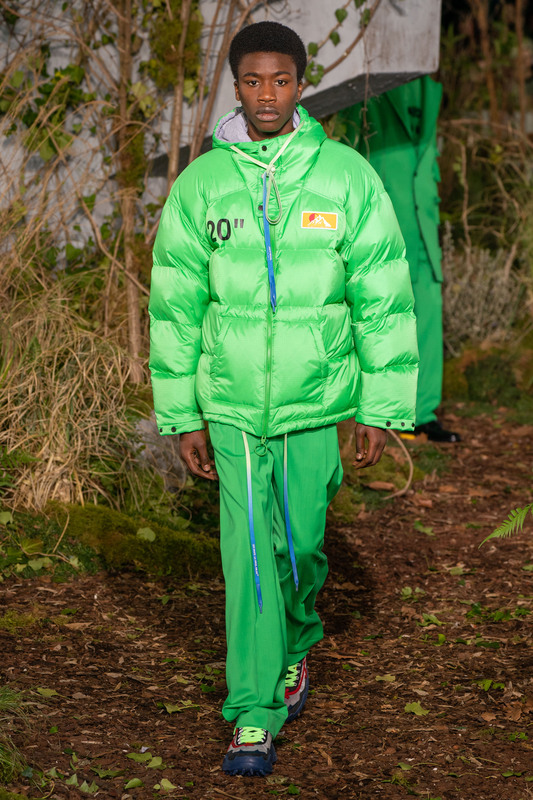 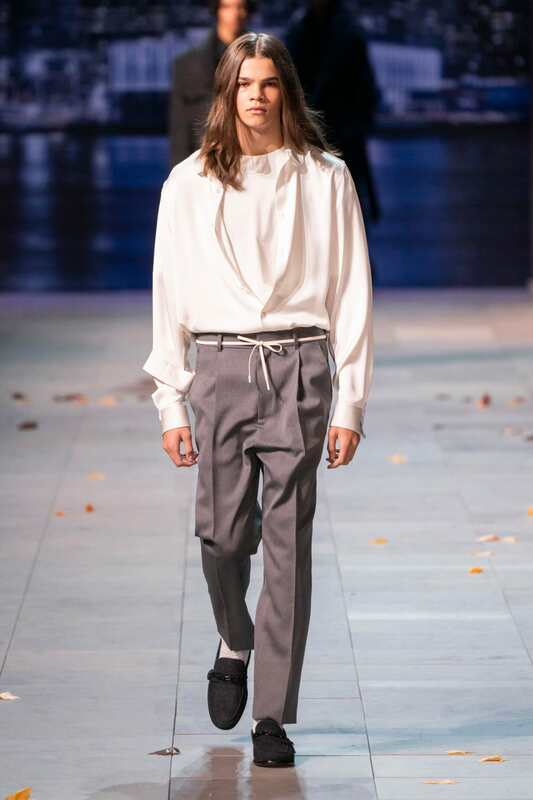 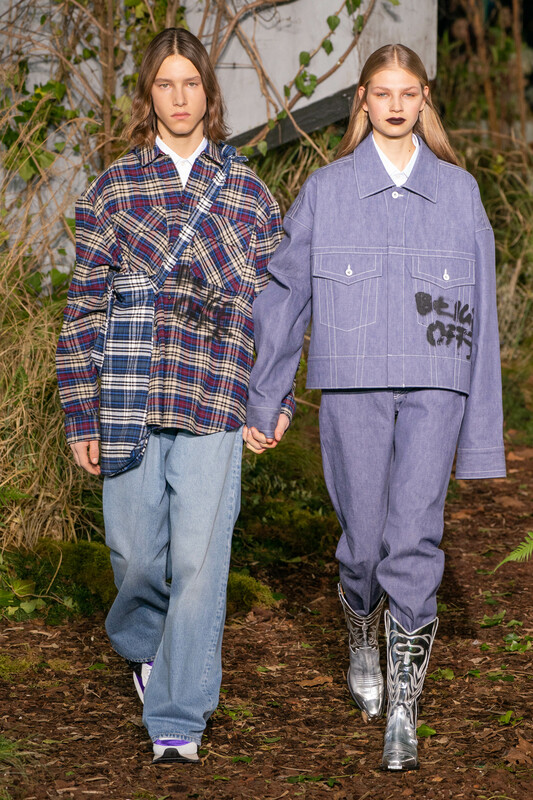 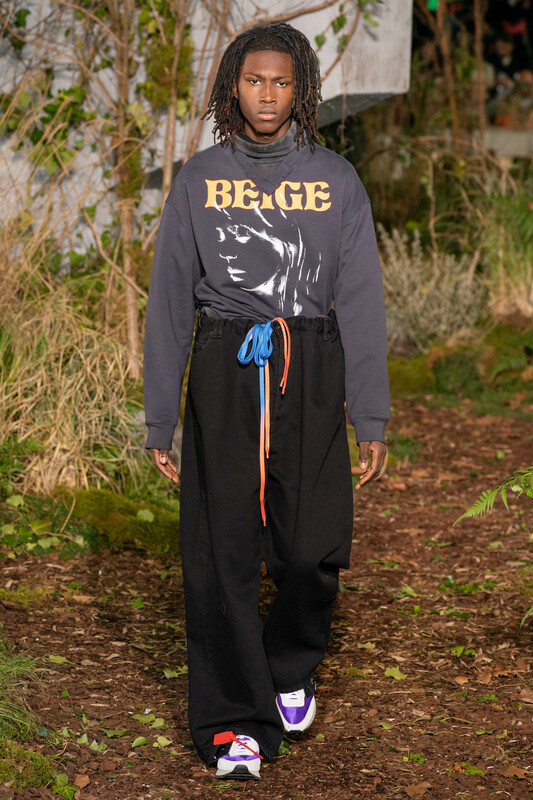 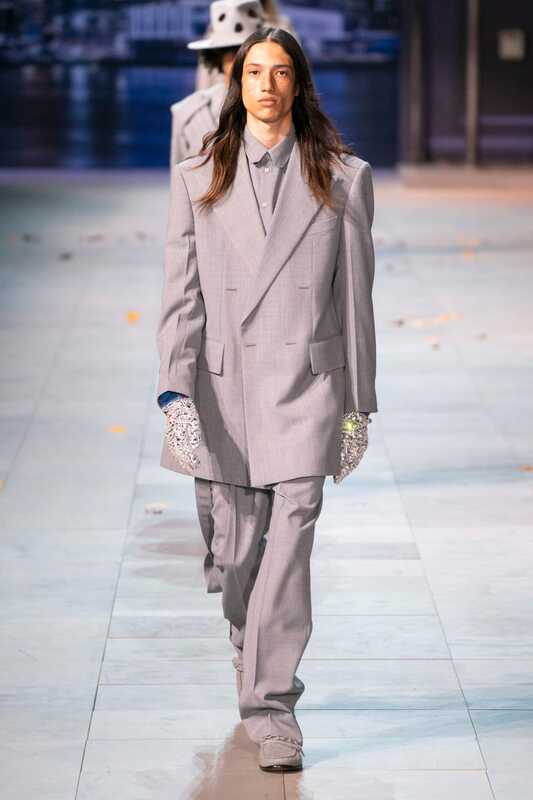 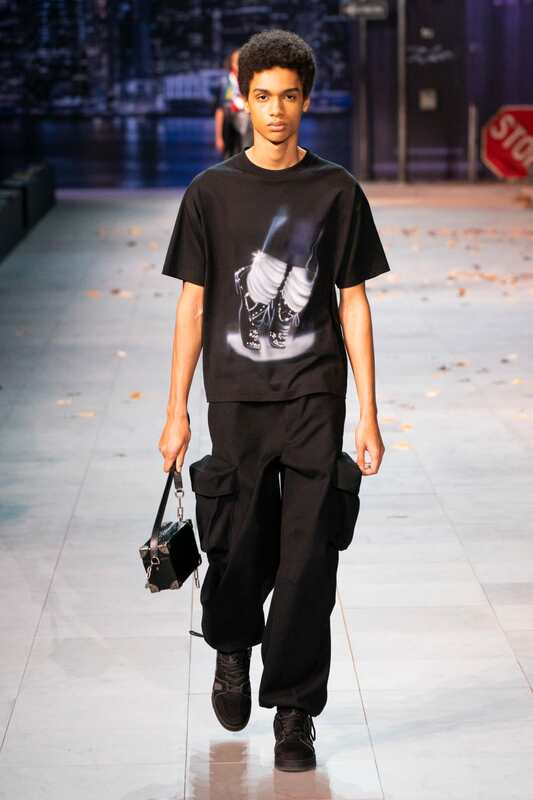 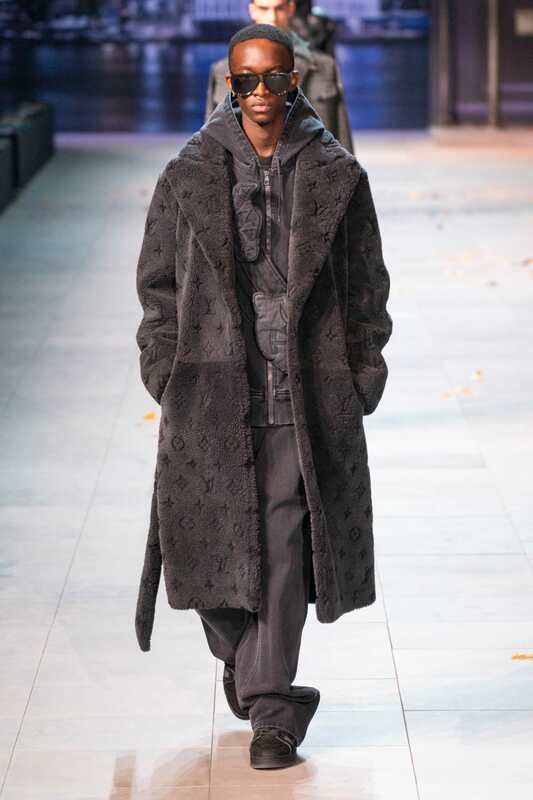 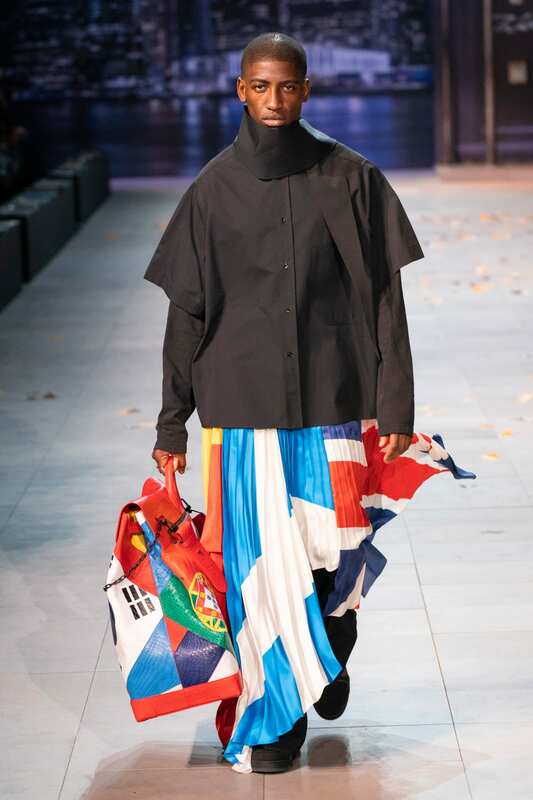 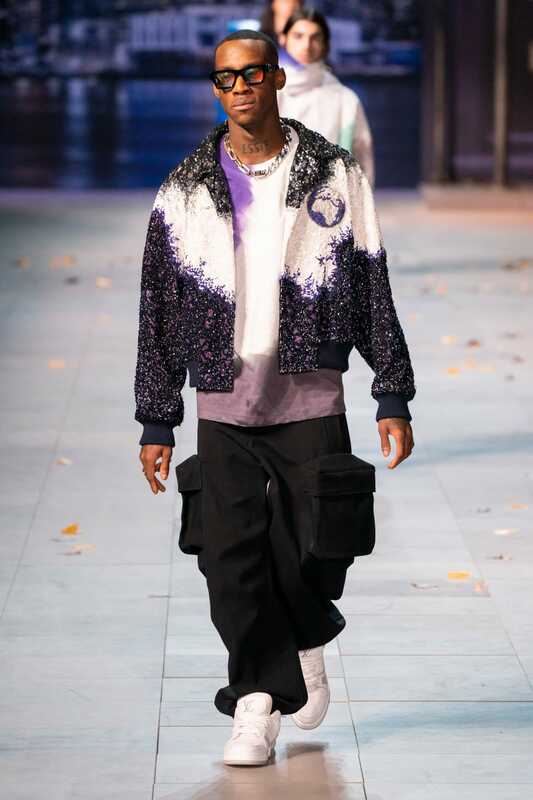 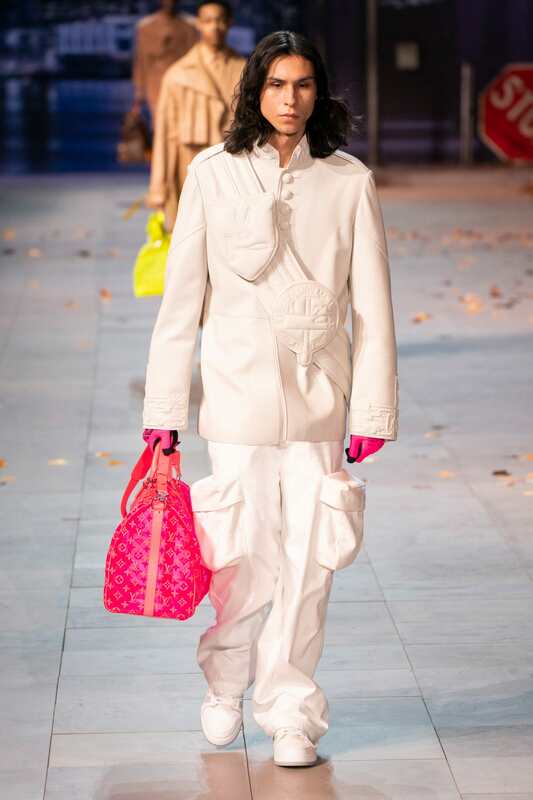 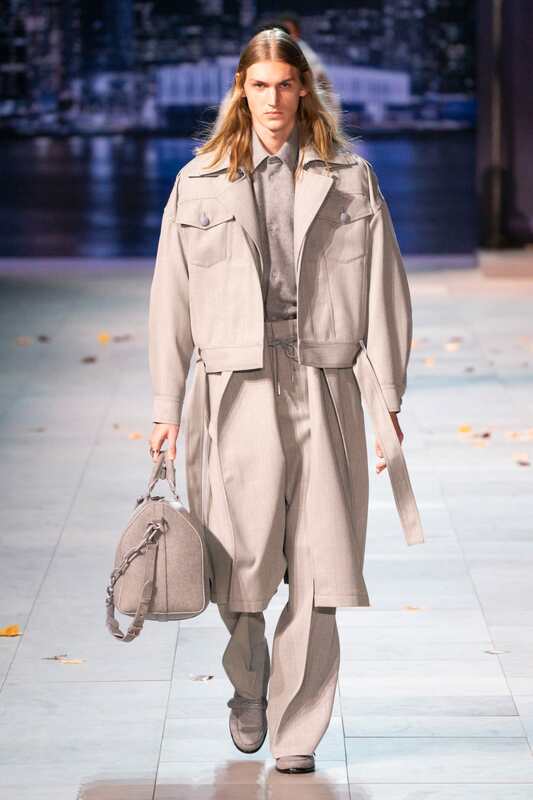 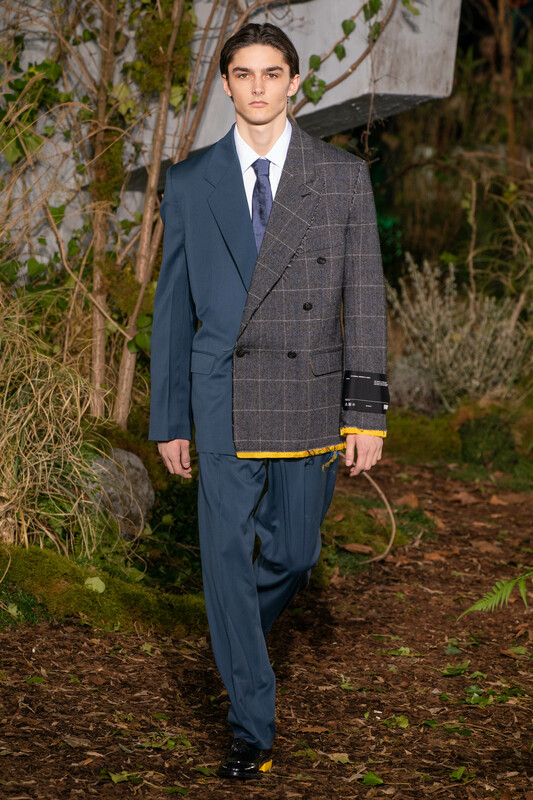 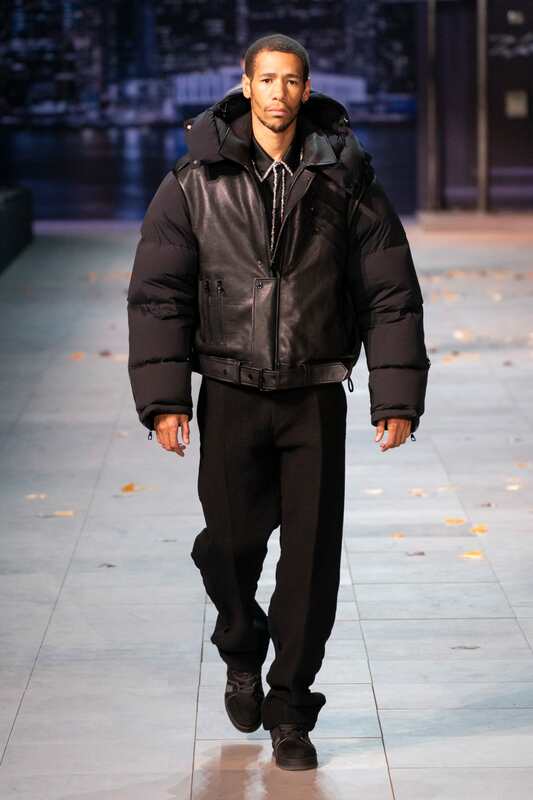 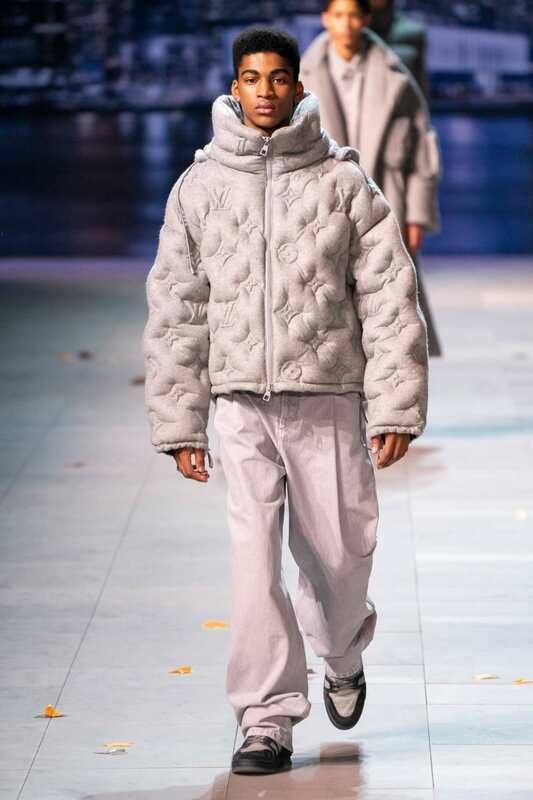 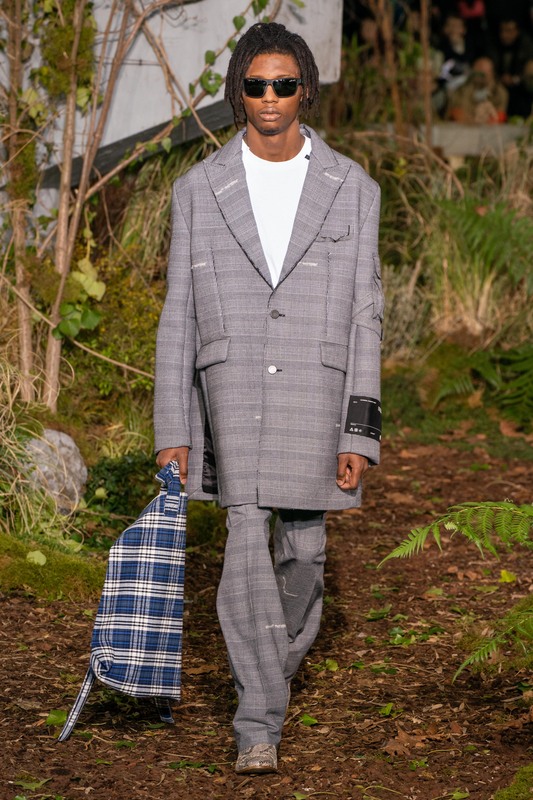 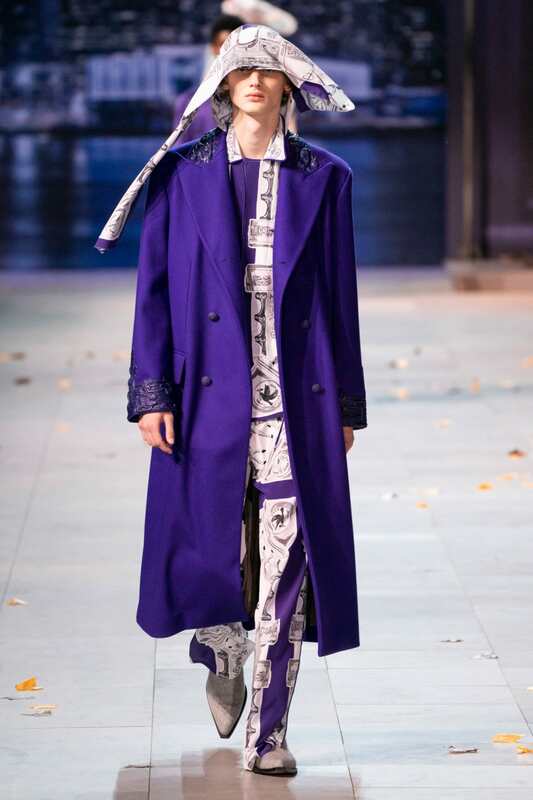 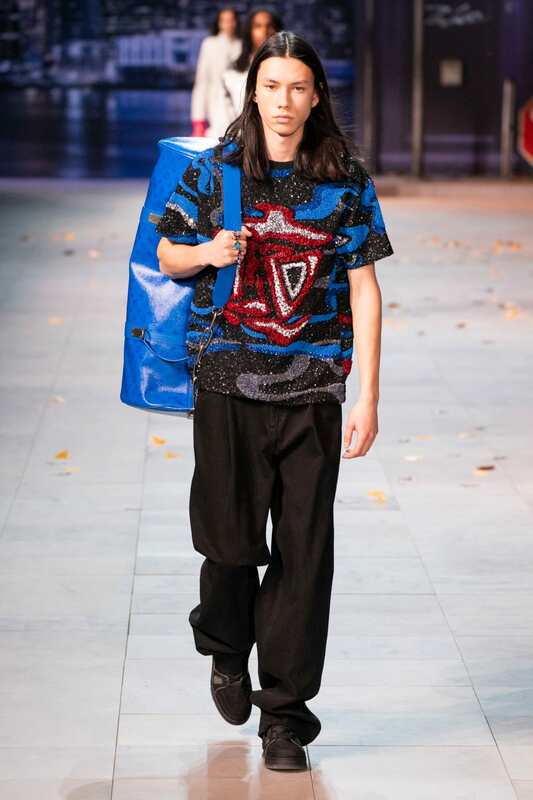 Virgil Abloh presented two of his collection for Louis Vuitton and for his own brand OFF-White , both for MAN 2019 Fall season, during the paris fashion week. 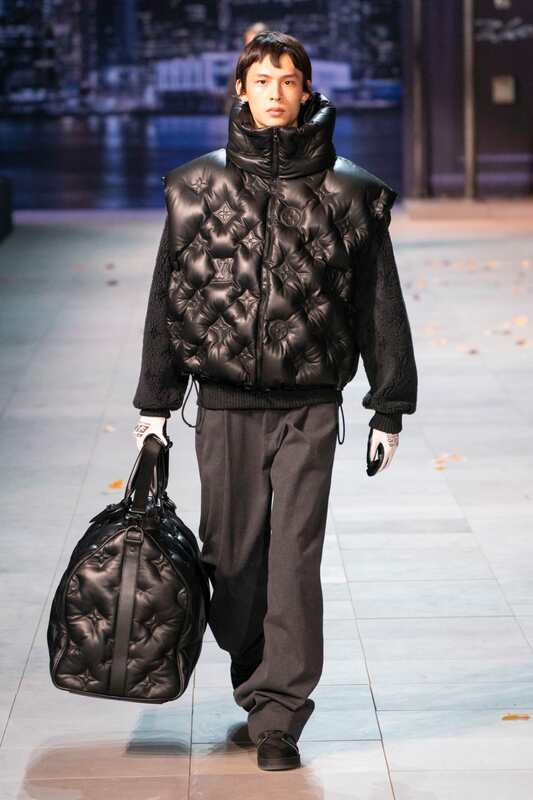 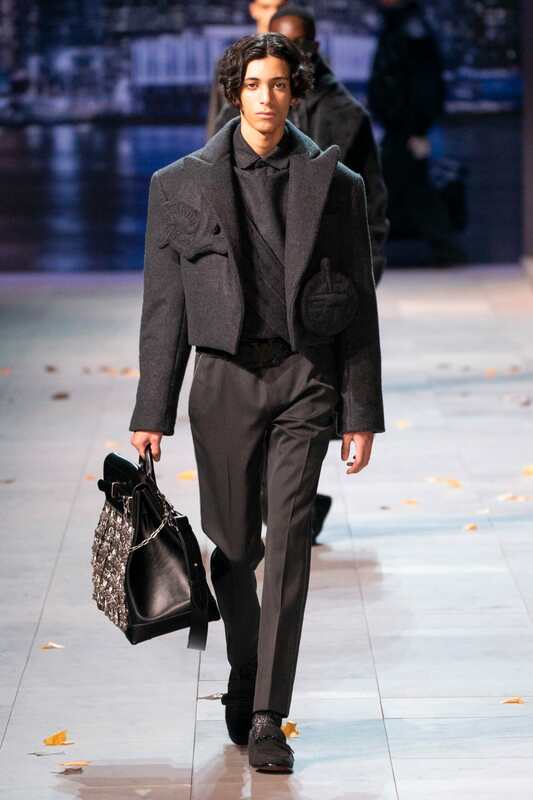 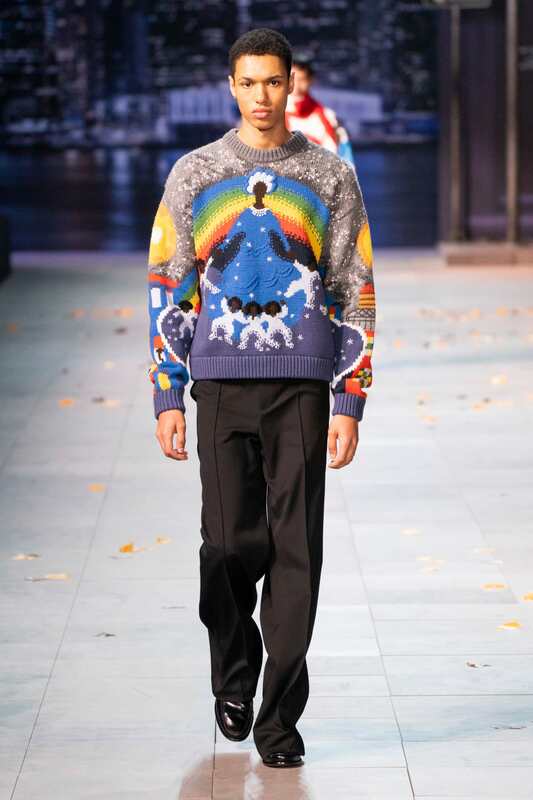 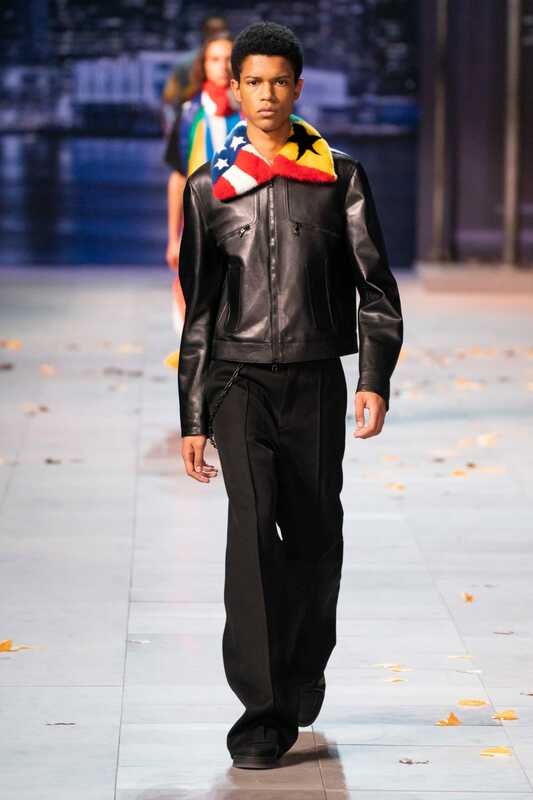 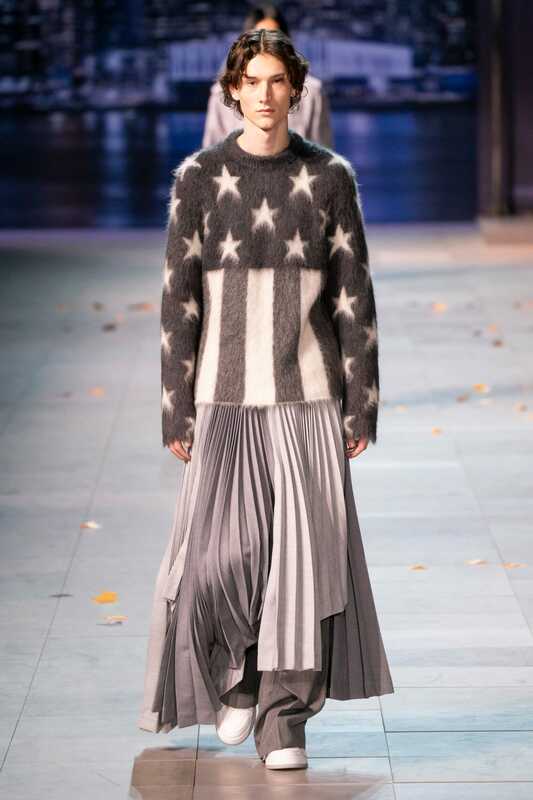 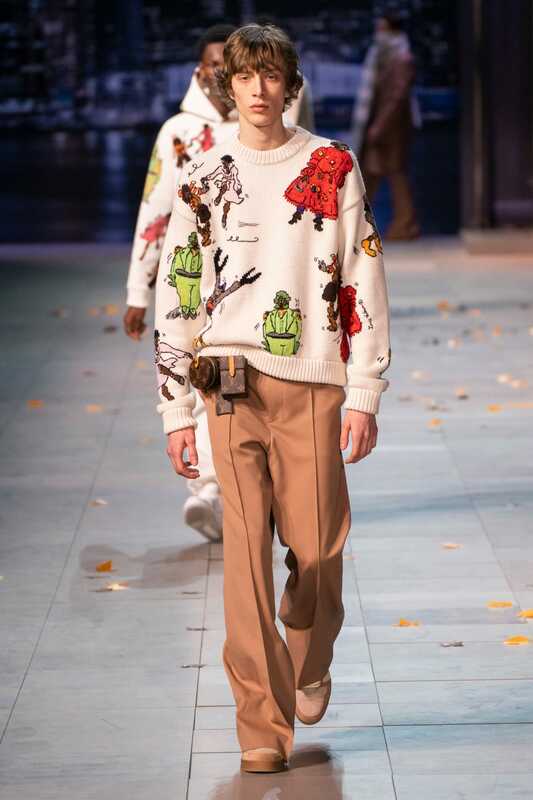 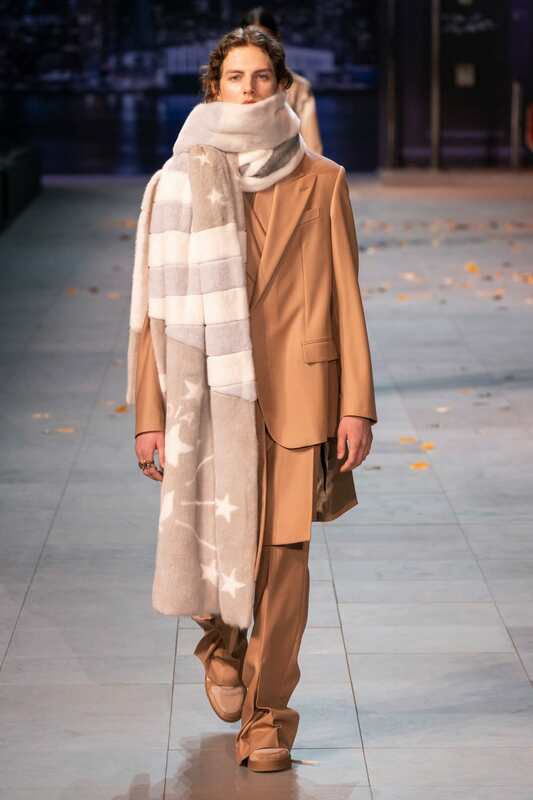 LV collection was held in Jardin des Tuileries turned into NY side, and was inspired by Michael Jacksons art. 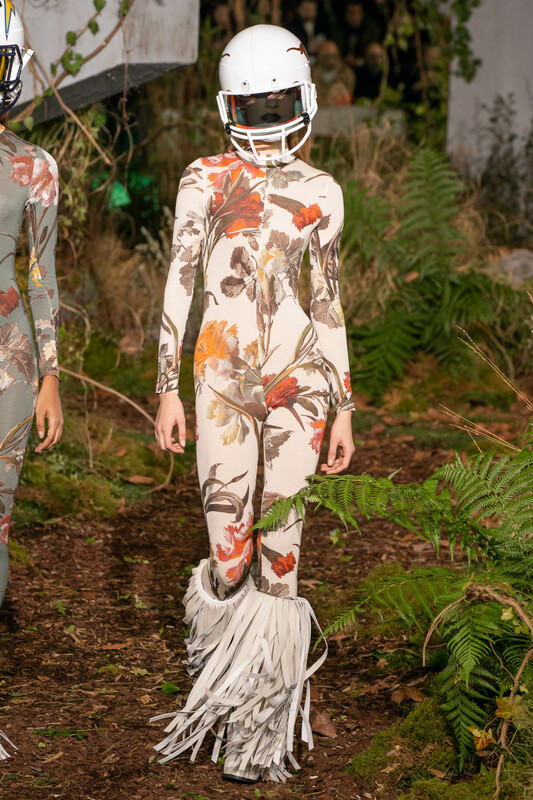 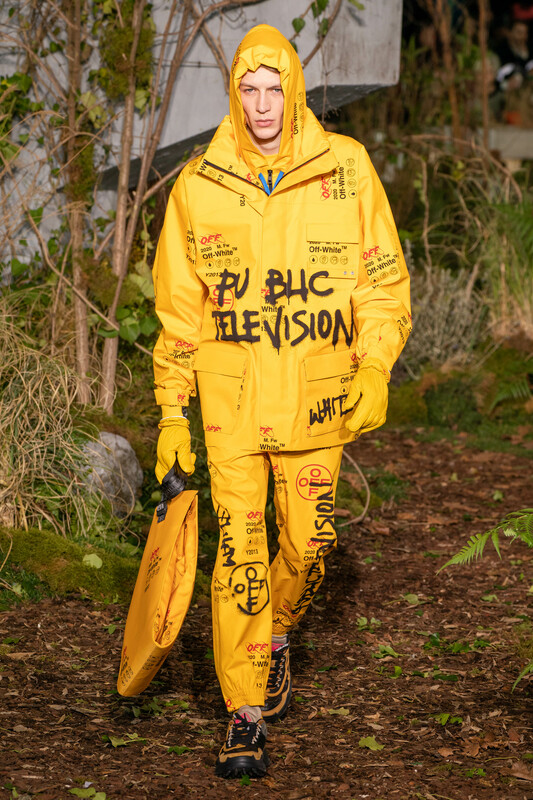 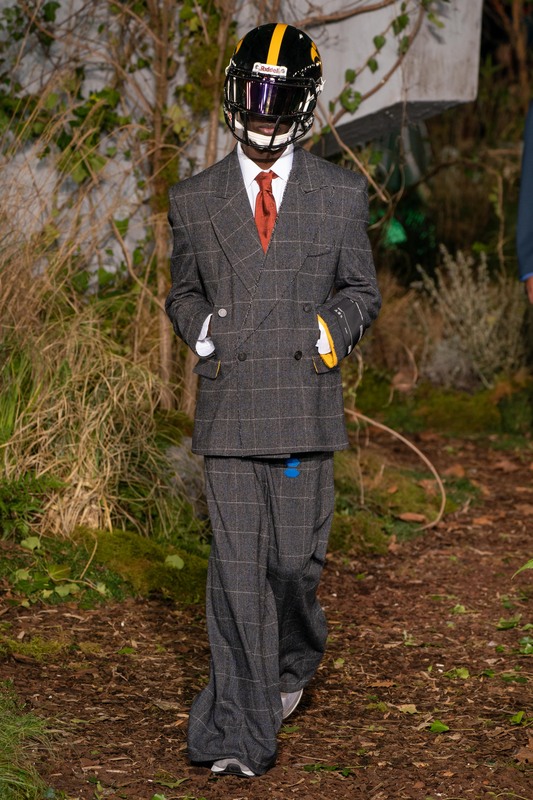 and for OFF-White he choose theme: “Public Television” and was showed in some kinda jungled-backyard.